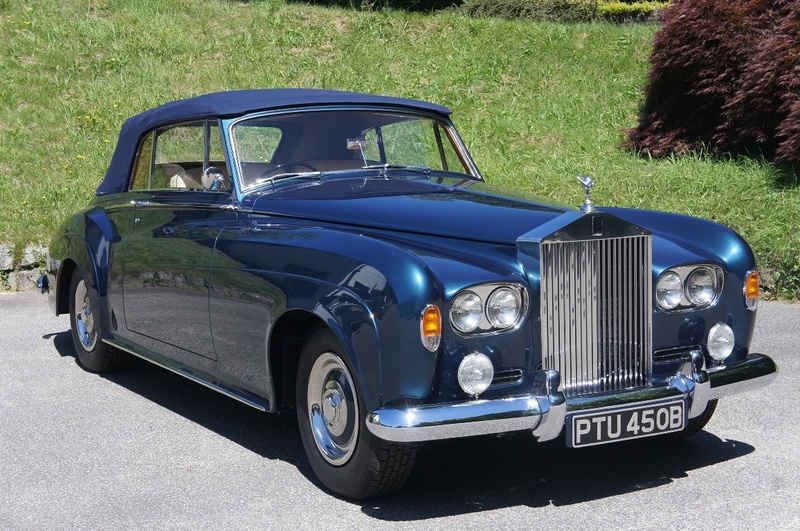 Rolls Royce Athenian Blue metallic and blue Mohair Hood. 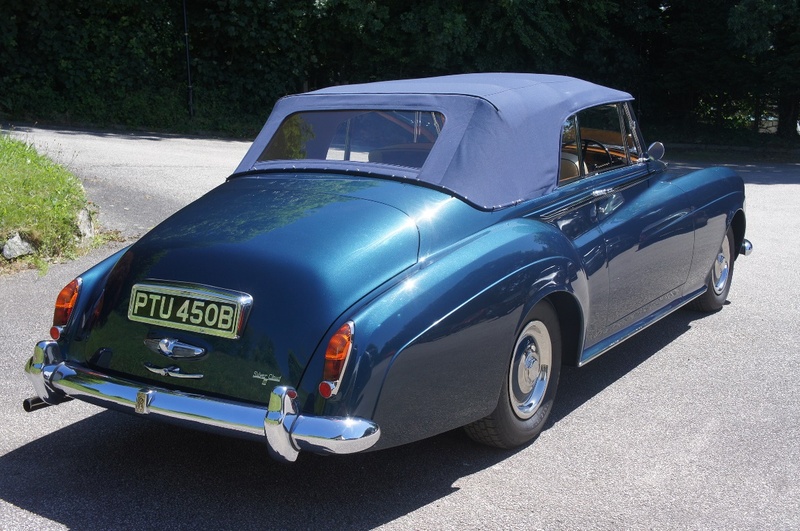 This beautiful car has been subject to a nut and bolt restoration and conversion to convertible specification using an original Mulliner template car. 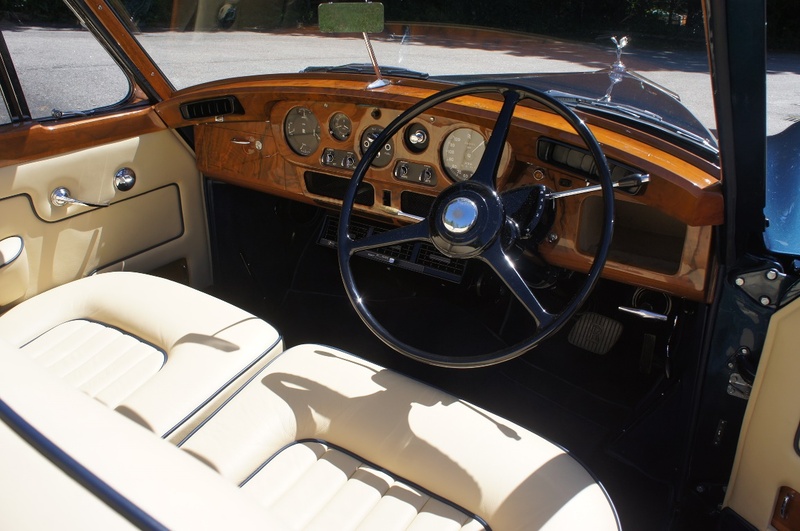 It now features Air Conditioning and an electric hood. 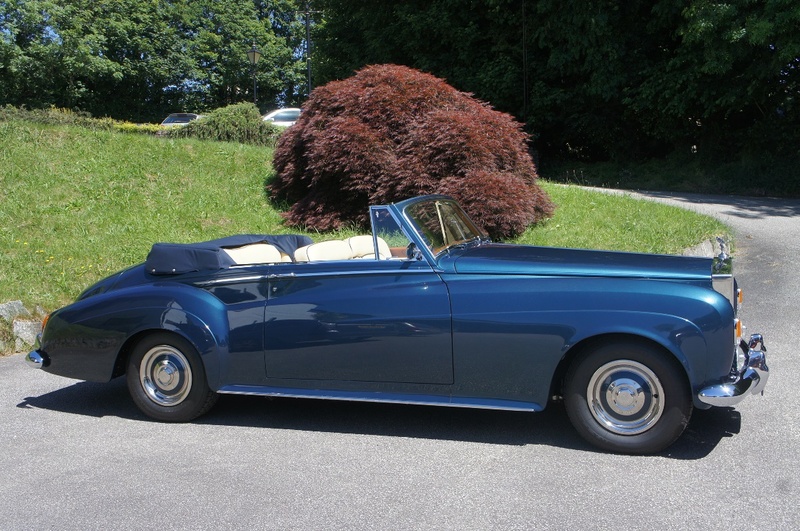 Full photographic file of the restoration available on request. 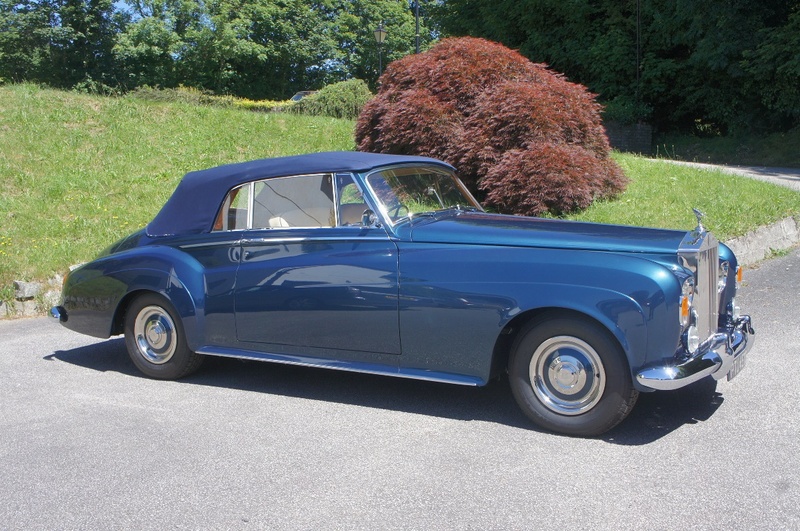 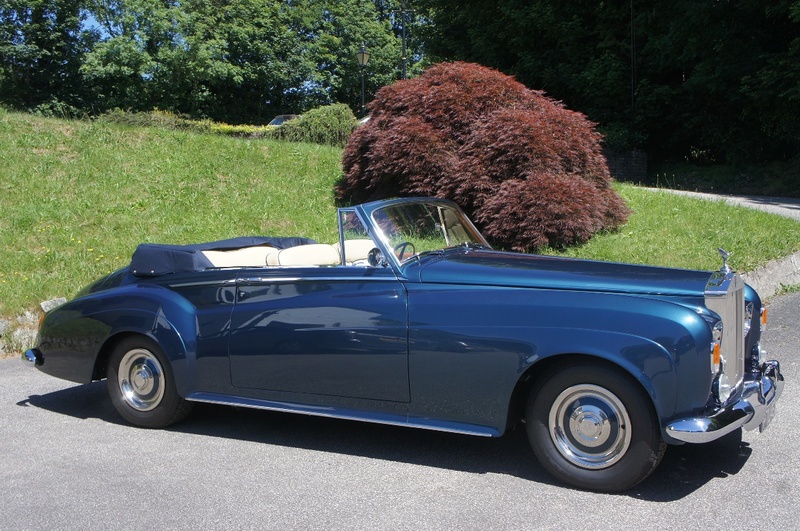 This extremely elegant Rolls Royce is available at a fraction of the value of a Mulliner.